Yup, it's for dummies alright. What 4 years of college business teaching hammered in me was that I needed to create a business plan for my startup. I needed to put everything in writing and project my financials – on a short-term, medium term, and longterm basis. So during our first foray, we spent several days crafting an 80+ page business plan, crammed with a boatload of projections and analysis. We had a five-year sales forecast with assumptions on pricing, costs, and market. We had complete projected financial statements across those five years. It was a nice plan. It was something you could submit to a marketing class and get an A with. It was also a complete waste of time. The investors we gave it to never read it and instead asked us for a “simpler” 2-page summary. Moreover, after our initial effort to draft this plan, we ourselves never bothered to look it again. Why? We really had no idea how people would react to our company. None. Our initial product, a fully customizable flexible benefits system, was a first in that 2005 market. Who knew how people would react? Our assumptions were guesses. No plan survives the first contact with customers. True enough, the moment we talked for the very first time with potential customers, we threw the initial plan (our 80 page masterpiece!) out the window almost immediately. Almost all our assumptions were wrong. 2 weeks of work flushed down the toilet in seconds. 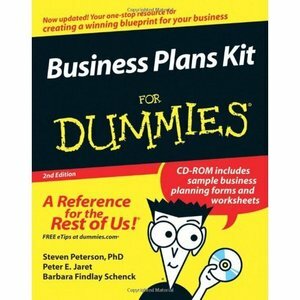 So instead of a crafting a long, static business plan, draft a short, flexible 2-page one. Use common sense to check if your numbers look alright. Take note of your assumptions. Then, MOST IMPORTANTLY, immediately talk to potential customers and check out all your assumptions. Most of them will be wrong. Using what you learned, redraft your 2-pager. Rinse and repeat. Test and iterate till you get your model right. What we’ve discovered instead is that every year is different. Vastly different. The moment we’d think that, okay, steady na tayo, let’s just stick with this, the market throws us a curveball and forces us to change things. Twice, we’ve decided to kill off certain services, only to have a huge company come and ask us for exactly those services. When it happened a second time, we even joked that the best way to make a business line profitable is by killing it off. Once, we were excited to bring out this new retention tool in the market. We made a big launch and started getting new clients. In a few months however, the recession came out of nowhere. Retention was the last thing on our clients’ minds, and one by one, our clients pulled out. 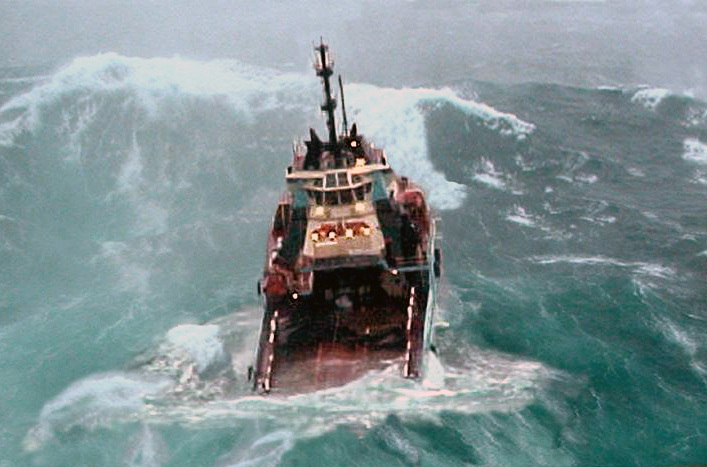 Running a startup involves navigating your firm through a sea of constant change. So, while there’s always that huge problem which can sometimes threaten your very existence, thank God there are always even more opportunities to seize and take advantage of. Yep, it isn’t for the faint of heart, but hey, you can bet it’s so much more exciting – and gratifying – than being a cog in the machine. For years, I would always bemoan the fact that most of our clients came from word-of-mouth. I would always say, “imagine if we did active marketing instead of…nothing” And I would dream of big marketing campaigns – but couldn’t do it either because of a lack of time, a lack of budget, or both. Eventually, we did direct marketing campaigns and sent an untold number of letters and email to potential customers. For all the time, money, and effort this necessitated, we got meager results – we got very few clients through this route. I then realized when I was in corporate I would just shred unopened sales letters, and delete sales emails before I read them. 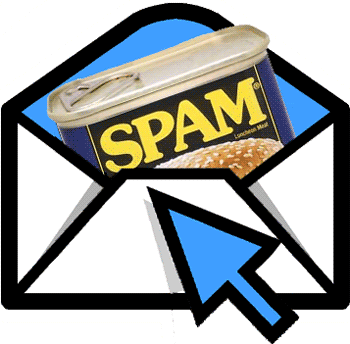 I hated spam. In the meantime however, the “nothing” marketing strategy was churning out client after client. There would be phone calls from strangers referred by people we worked with, even people whom we didn’t work with, but with whom we shared an interaction or two with. Our biggest clients are almost all from referrals. It turns out, it wasn’t “nothing” at all. The good work we poured in with our current clients – the service levels, the innovation, how we made it easy for people to relate and work with us – created ripples we never realized were spreading. In 2011, we spent I think the least amount on traditional marketing as we have had in the last 4 years, yet, this year is shaping up to be our best revenue year ever, by far. This has really made me reevaluate what I think I know about marketing. The rules are changing. Last three myths next post! Good post. But your title is redundant. That’s why they are called myths – they cannot be proven to be true. I agree. Will adjust. Thanks for the tip bro, and thanks for reading. I like your posts, they’re not the technical and boring ones. Keep on posting bro!